When Pokemon rumors are flying around, the whole internet gets involved. The latest buzz is around two big names -- Let's Go Pikachu and Let's Go Eevee. 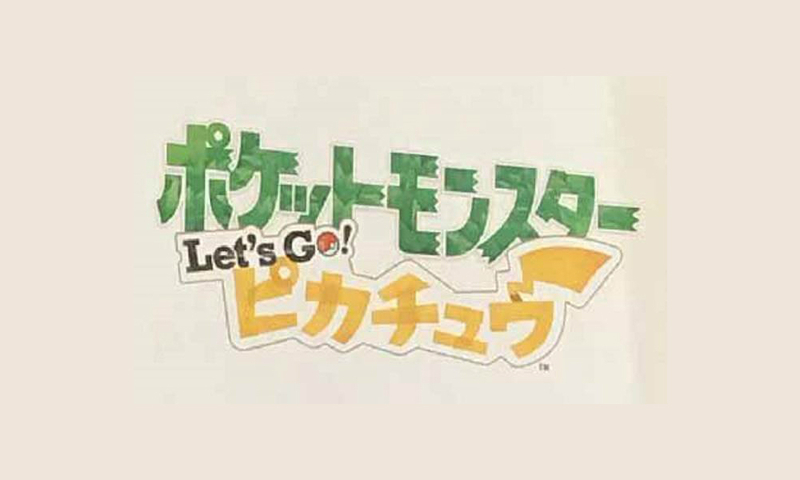 According to Pokemon super-site Serebii.net, a logo for the former has been circulating, lending credence to various rumors that note that the set of games will be the next Switch titles -- set to release later this year with a full reveal before the end of the month. Not a whole lot of details are known other than that it could be influenced a bit by Pokemon Go (will half its features be missing at launch? ), and may involve the Kanto region. The day after the rumors started, CSC, who registers domains on behalf of Nintendo, picked up pokemonletsgoeevee and pokemonletsgopikachu. That could easily just be a deflection tactic to enhance the surprise when the real project is revealed at E3, but we'll see soon enough. Note that these could also be anime projects, a 3DS spinoff, or even mobile releases.